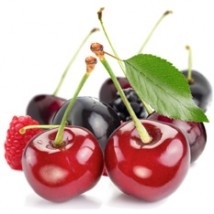 A sweet and vibrant cherry flavour. Fresh and unique! And no mediciney taste at all. Yummy!